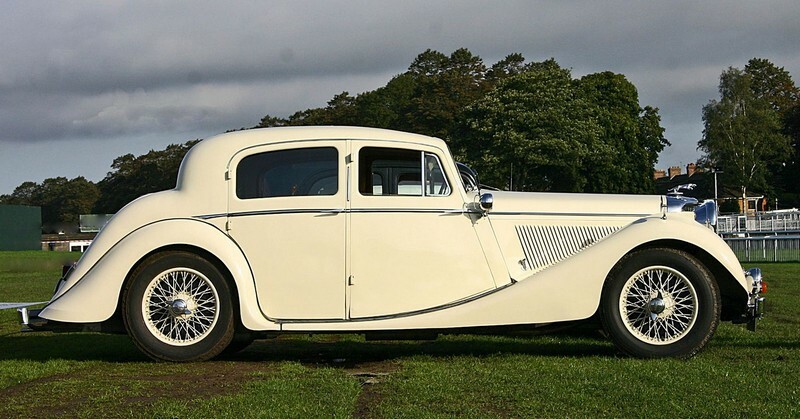 Founded 1922 by William Lyons and William Walmsley as th Swallow Sidecar company in Blackpool,England. 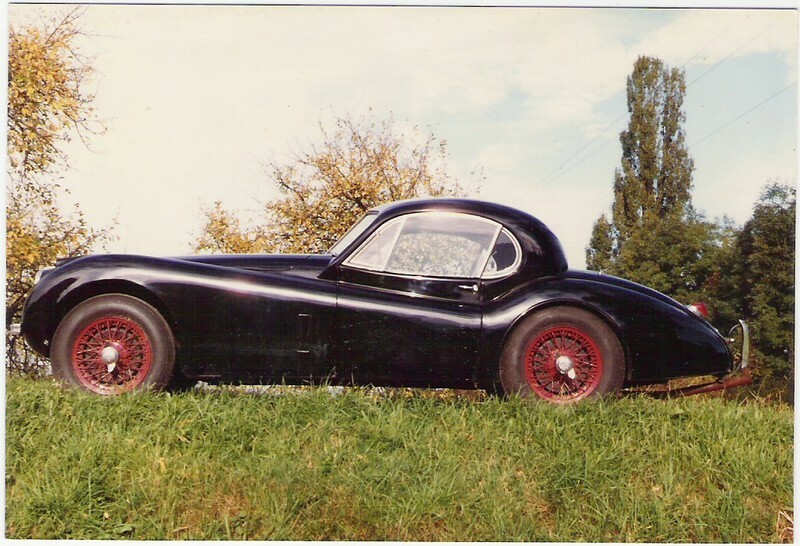 They produced sidecars for motocycles and later moved into the car coachwork business, using Austin 7 chassis. 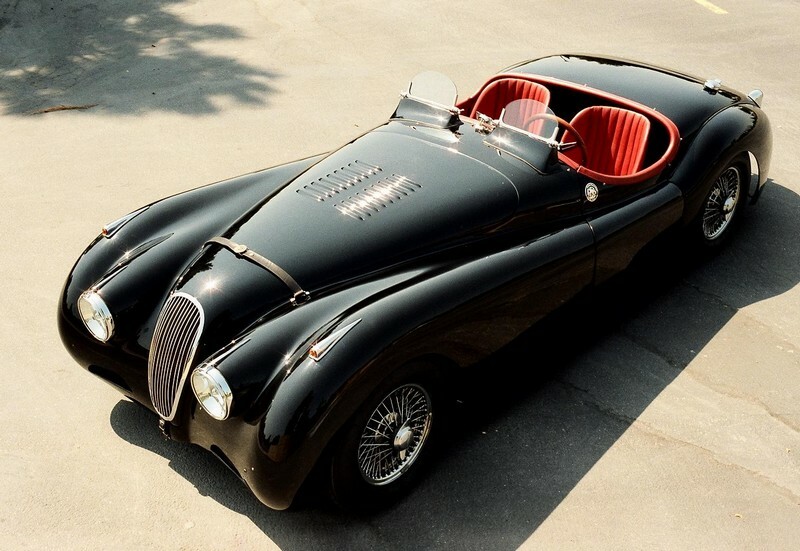 In 1931 they built the first car, the SS1 coupe. 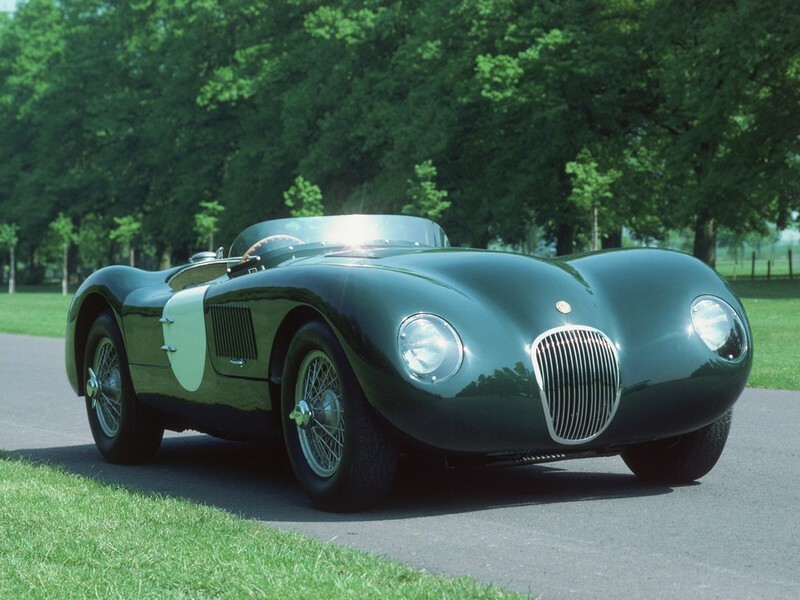 William Heynes and Harry Weslake joined as engineers in 1935, beeing responsible for the brilliant design of the new XK twin cam 6 cyl.engine.After WW2 the company was renamed Jaguar Cars Ltd. 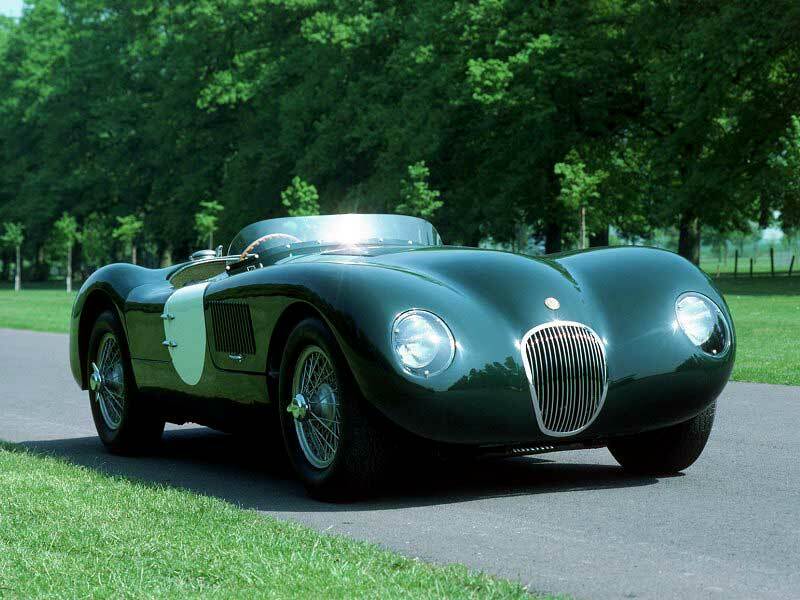 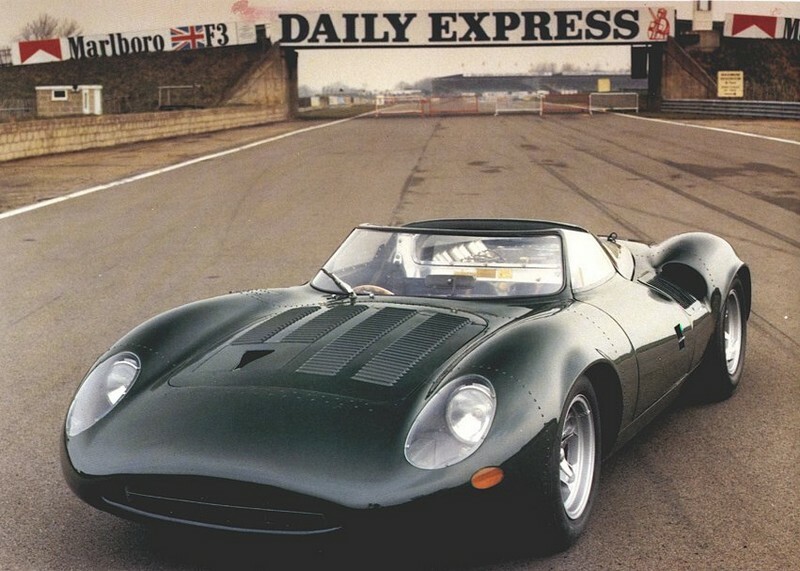 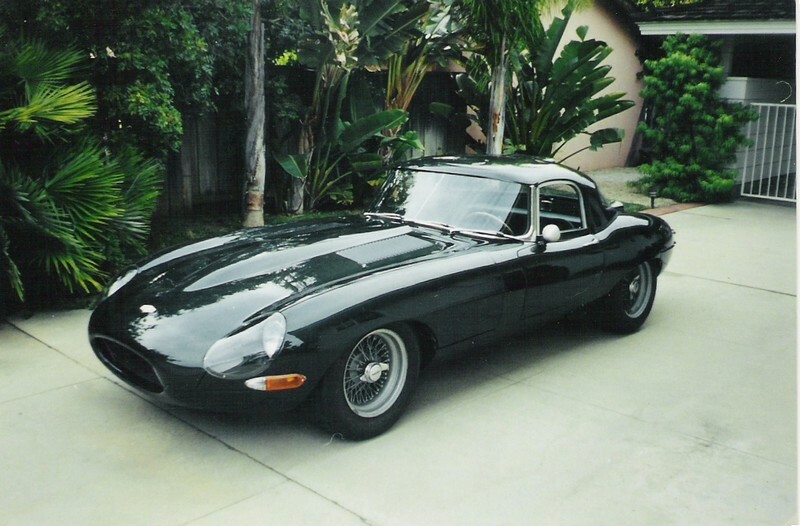 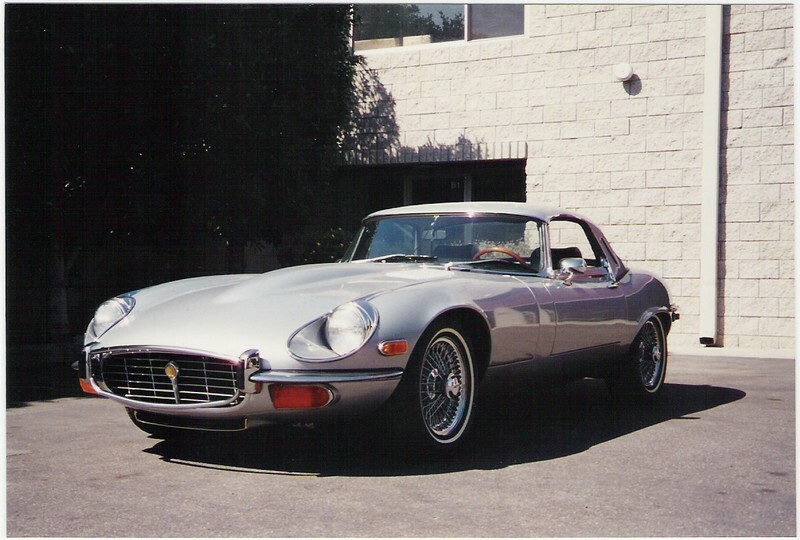 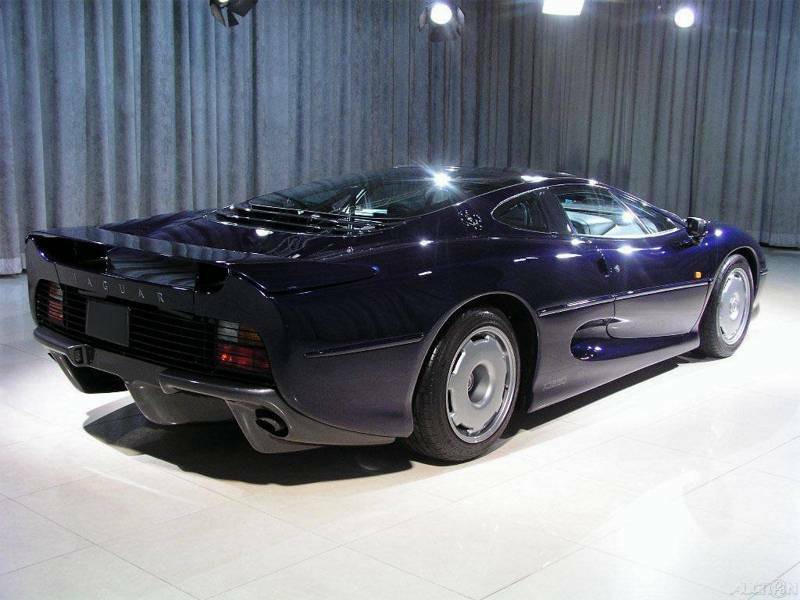 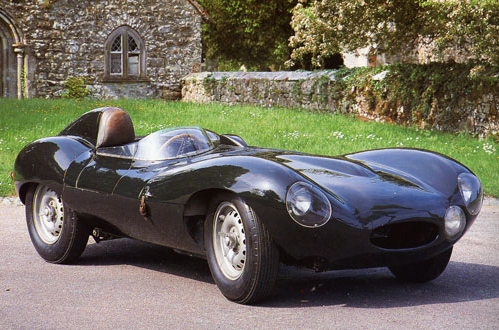 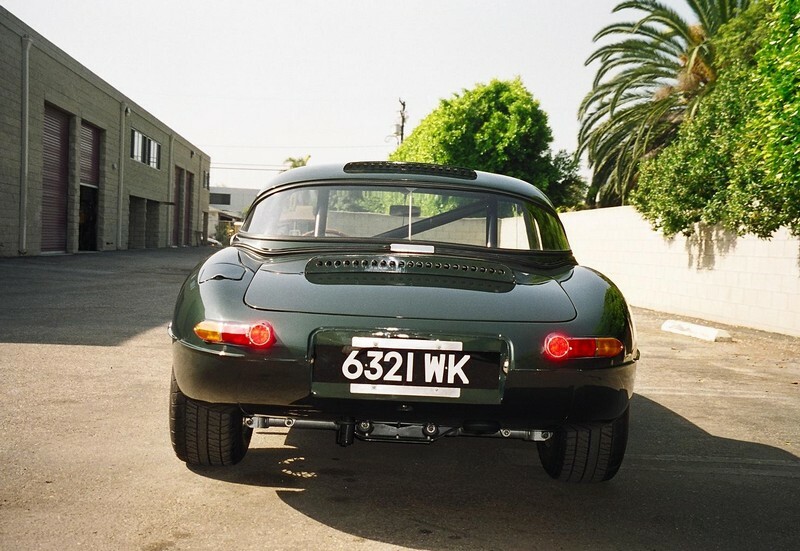 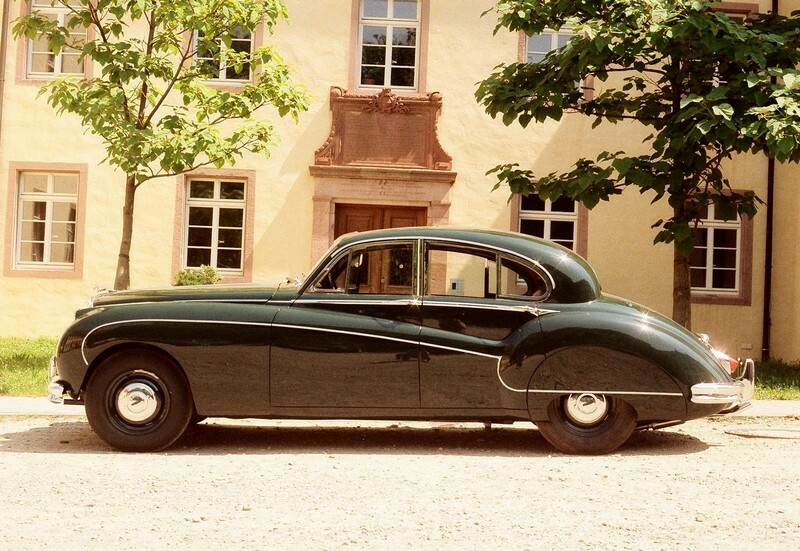 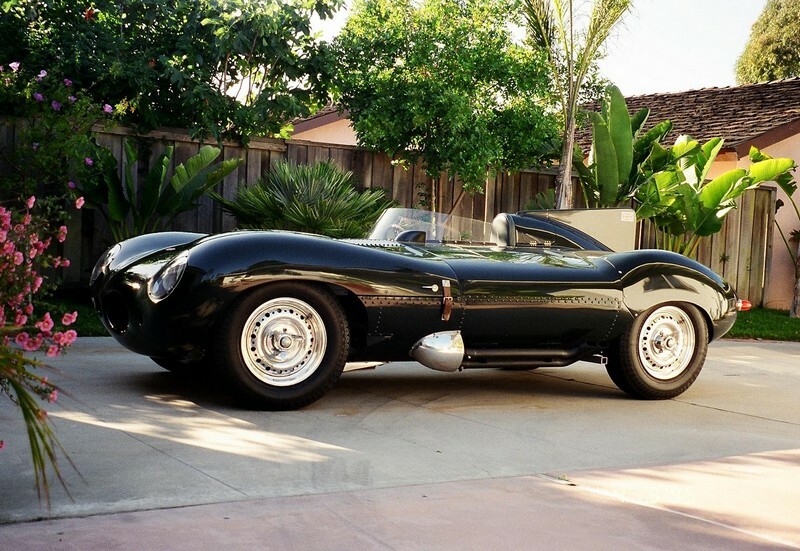 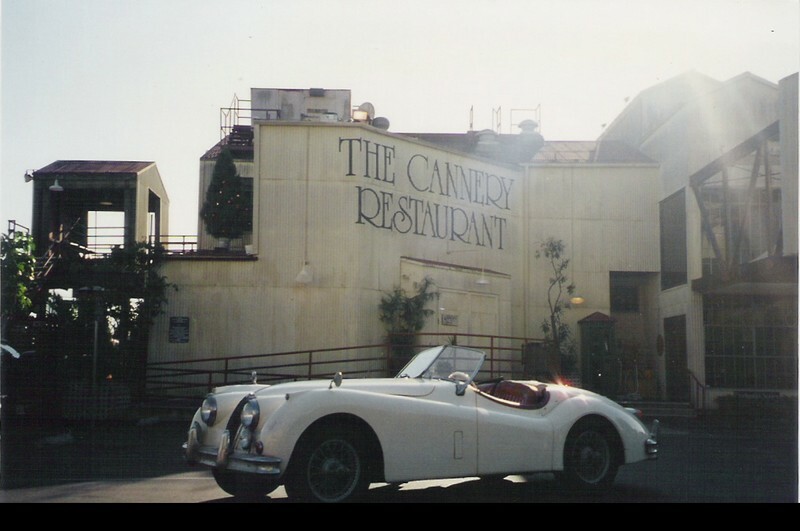 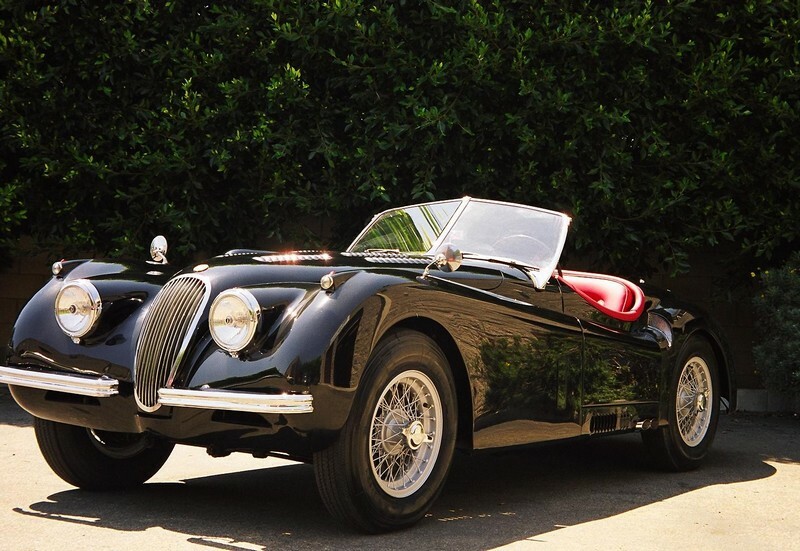 They built then many famous automobiles like the XK 120,140,MK2 and e-Type. 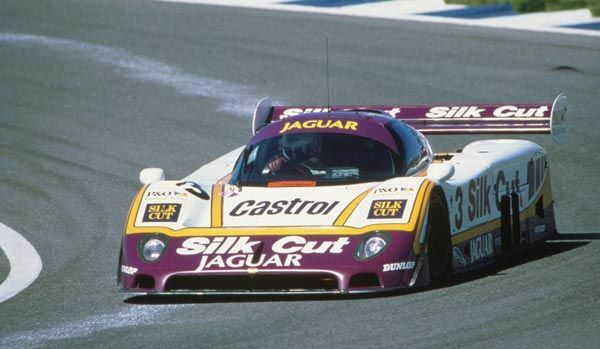 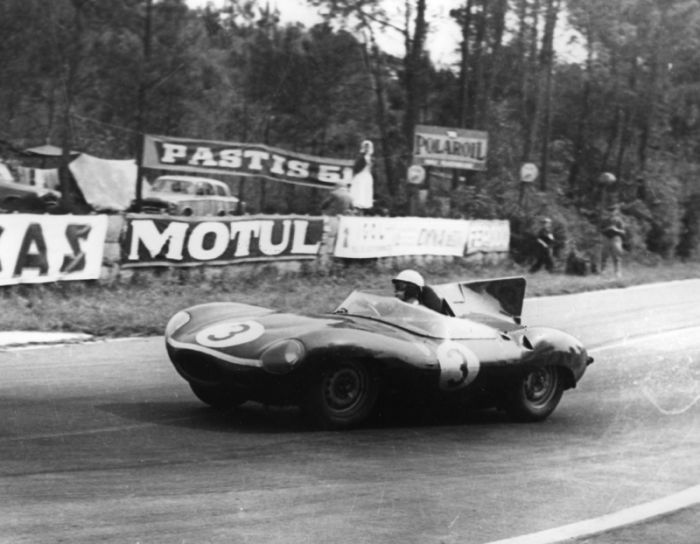 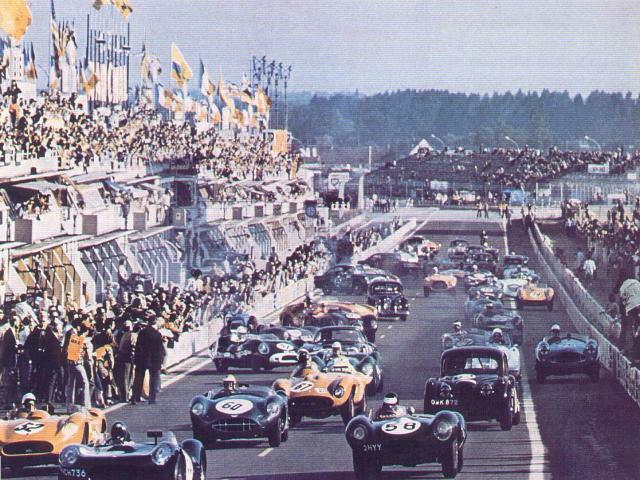 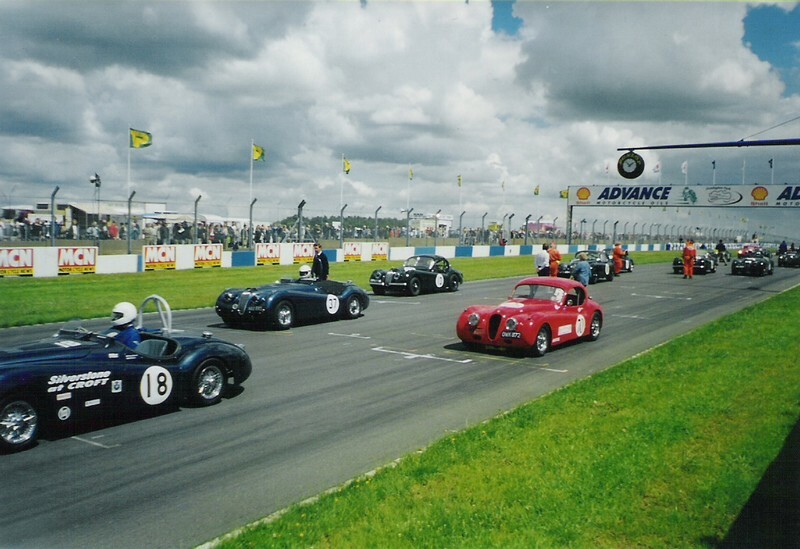 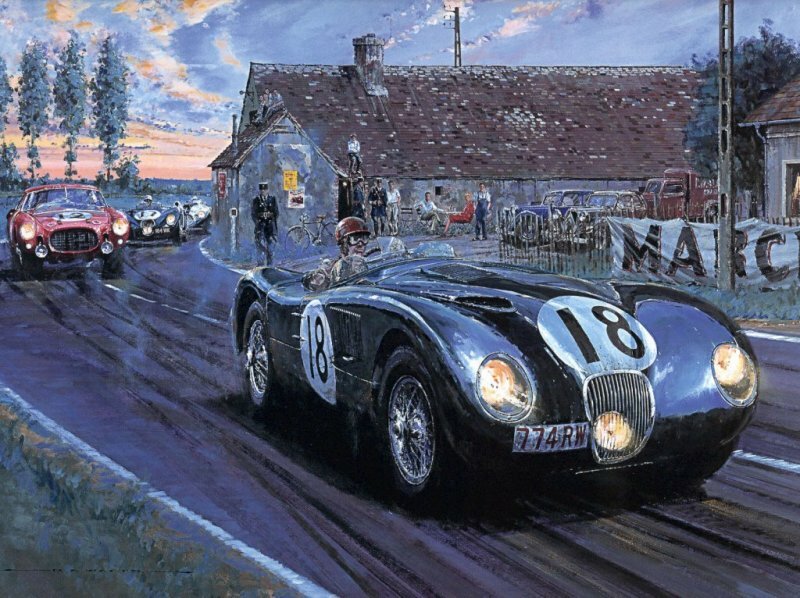 In Motorsport they gained fame with theit C and D-Types at LeMans.The first racecars with discbrakes.